UNIAN continues with a small series of publications devoted to the 24th anniversary of Ukraine’s Independence. The Hero of Ukraine title was established by President of Ukraine Leonid Kuchma on August 23, 1998. This is the highest state decoration, accompanied by the Order of the Gold Star for performing an outstanding heroic deed or the Order of the State for outstanding professional achievements. A holder of the title enjoys a number of wage, social security and healthcare benefits. 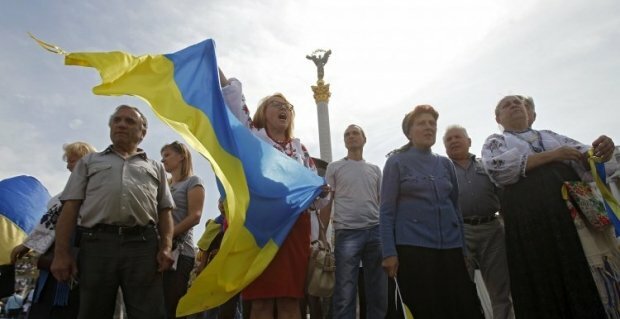 As of today, the title has been conferred on 412 Ukrainians. In the past years, it was awarded as recognition of top professional achievements, sometimes on the occasion of anniversaries (age or professional activity), often, to quite odious citizens. However, the modern Order bearers are real Heroes. For the most part, they are heroes of an undeclared war, and on many of them the title was conferred posthumously. President Leonid Kuchma was the most generous in terms of conferring the title, making 136 fellow citizens Heroes of Ukraine. Borys Paton, president of the National Academy of Sciences, became the first title holder back in 1998 "for dedication to science and outstanding achievements in the field of welding and special electrometallurgy, which contributed to the global recognition and approval of the authority of the Ukrainian science," as stated in the presidential decree. The first posthumous title went to Vyacheslav Chornovil (1937-1999). 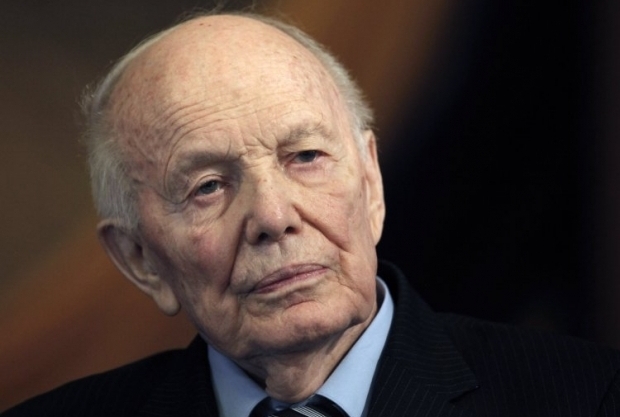 MP and a long-time advocate of Ukrainian independence, he was one of the most prominent political figures of the late 1980s and early 1990s who paved the path of the contemporary Ukraine to its independence. At the same time, the Order of the Gold Star was awarded to only 10 citizens. It is interesting that among the veterans, the military, law enforcers, test pilots and the first Ukrainian cosmonaut, two athletes have also received the title: multiple Olympic swimming champion Yana Klochkova, and multiple Paraolympic swimming champion Viktor Smirnov. 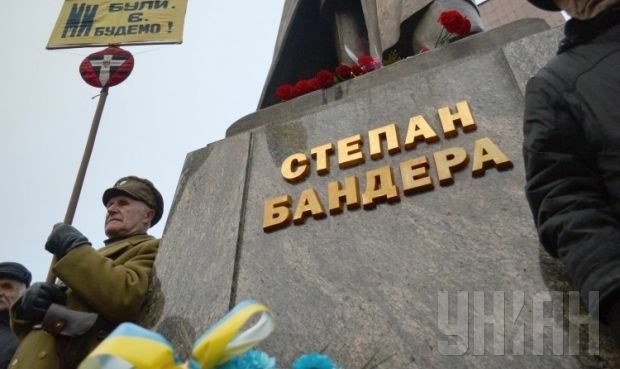 Only 12 Ukrainians received the Order of the Gold Star from Yushchenko. Mainly, they were the professionals who had been on the first line response teams at the Chornobyl disaster site in 1986. Viktor Yanukovych, now fugitive and hiding in Russia, issued a total of 40 decrees on conferring the Hero of Ukraine title during his incomplete presidential cadence. We should give him his due as only two MPs were among the awardees: Grigory Omelchenko and Boris Deich. The Order of the State was also conferred to Metropolitan Volodymyr, primate of the Ukrainian Orthodox Church; an acknowledged actor Bohdan Stupka; university rectors and heads of state-owned enterprises in the Donetsk and Luhansk regions; as well as ordinary miners. The Order of the Gold Star was conferred on five citizens. Among them there was just one test pilot of the first class Serhiy Troshyn. Four “Stars” went to the miners for "heroic and selfless years of mining and high production rates." 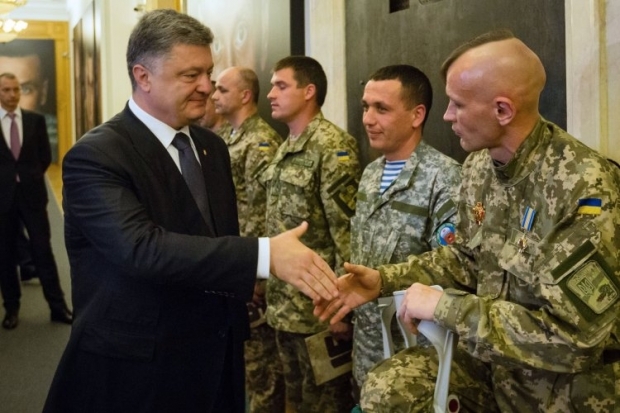 Petro Poroshenko, current president of Ukraine, awarded the Order of the Gold Star to 126 Ukrainians in just over a year of his cadence. Most of the Orders were conferred posthumously. 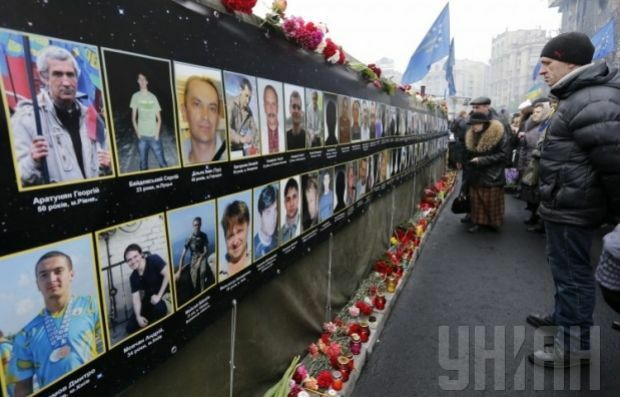 The Maidan protesters who had been killed during a popular uprising against the Yanukovych regime in early 2014 (the so-called Heavenly Hundred) were awarded "for civil courage, patriotism and heroic defense of the constitutional foundations of democracy, human rights and freedoms, selfless service to the Ukrainian people, manifested during the Revolution of Dignity." The Ukrainian troops who protected and defended the country in the east were awarded "for exceptional courage, fortitude and heroism displayed at protection of national sovereignty and territorial integrity of Ukraine." 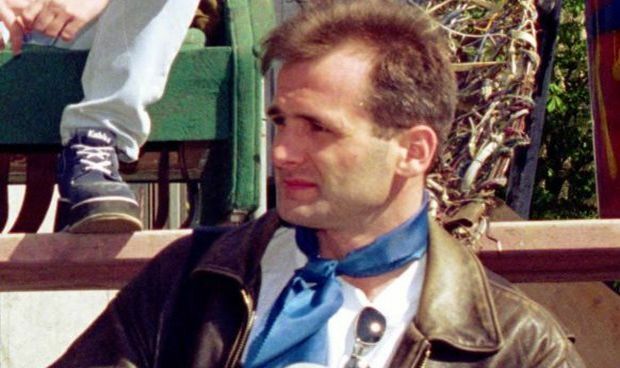 Dmitry Mayboroda, commander of the AN-26 crew from the 456th separate brigade of military transport aircraft of the Air Force (posthumously). After his plane was hit by Russian-backed militants over Luhansk region, he never let go of controls before the aircraft crashed, thus giving enough time for the rest of his crew to successfully evacuate. Kostyantyn Mohylko, captain of AN-30B cargo aircraft, shot down over Slavyansk, sacrificed his life while steering the falling plane away from the residential areas. Colonel Yuriy Kovalenko, who took part in reconnaissance missions and in combat, accompanied military convoys and guarded military bases, along with a detachment of the 3rd separate regiment of the special forces. He was fatally wounded during a mortar shelling. Senior Lieutenant Yevhen Zelenskiy, commander of the special group of the 8th special regiment of the “North” Operational Command of the Land Forces, who was killed while performing special task to release another group of troops from militant captivity in Schastya. Heroes of Ukraine, Colonel Ihor Shaptala and Colonel Serhiy Hordiychuk took part in many combat missions in the ATO zone and were recognized for holding their positions at Saur-Mohyla and Debaltseve bridgehead. Major Oleksandr Petrakovskiy, company commander of the 8th regiment of the special forces, managed to bring 1,000 troops out of ambush near Schastya with minimal losses. After being wounded, the Hero of Ukraine has been remaining in coma for a year. It is the volunteers, not the state, who have been helping the family of the Hero.